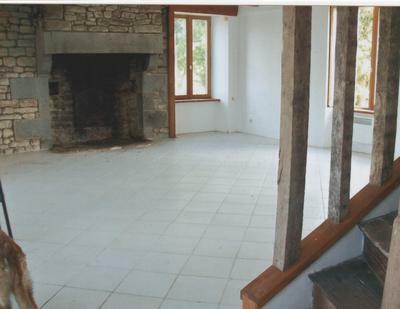 Large 3/4 bed detached stone built house under slate roof 120,000€. 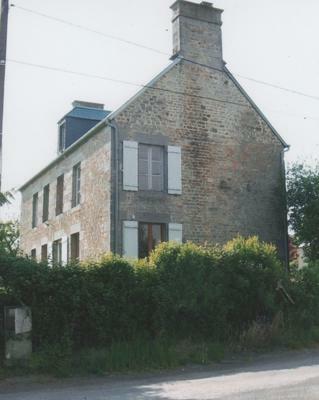 towns of Villedieu les Poeles and Percy are within 12k. bedroom 4.3m x 4.5m with sitting area or office 2.9m x4.3m. electric heating, large garden. extra land may be available.